When the Bible warns believers against worshipping false gods, the commandment seems way too much like a no brainer. Of course, you don’t bow down to some ugly gold statue. Got it. But in No Other Gods, singer/songwriter, author and speaker Kelly Minter speaks about the idols that hit a little closer to home: a loving home, financial security, the man of your dreams. In a friendly, conversational style that hits you between the eyes without needlessly talking down to readers, Minter provides a provocative reminder of what’s really important in God’s economy. And while the message is targeted to a female demo, guys could find plenty of takeaway value here, too. He’s been called “the reigning intellectual of the evangelical movement in the U.S.” by Time.com, but for someone touted so highly, R. Albert Mohler, Jr. has a refreshing lack of pretension when providing commentary on hot-button topics including abortion, bioethics, terrorism and a Christian’s response to tragedy in Culture Shift. In a mere 160 pages, Mohler Jr. provides thoughtful (i.e. non-sugarcoated) commentary that’s informative and enjoyable. 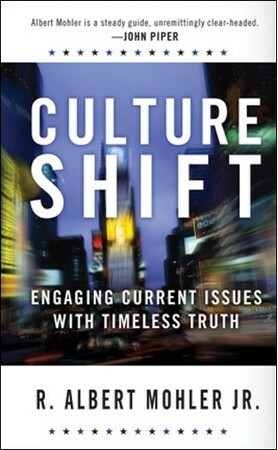 While not as comprehensive as some readers might like, Culture Shift is an engaging primer that’ll likely encourage further discussion of these timely issues. Thanks to her mom’s career, 15-year-old Scotty Dawn definitely knows her way around a film set. 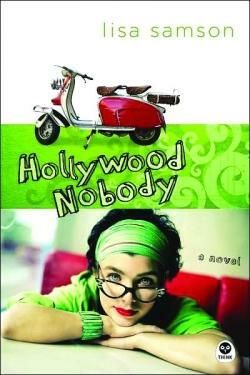 And while her life is anything but dull, she faces the same problems that most teens do, like figuring out who she is. Before long though, readers will get to know the real Scotty through her entertaining blog that name-checks almost as many celebs as the latest issue of US Weekly. And whether you’re a teen (or well past your teens), her struggles and triumphs will definitely entertain. Sure, it’s way past the time for New Year’s resolutions, but Character Makeover provides encouragement for anyone hoping for spiritual and personal growth. 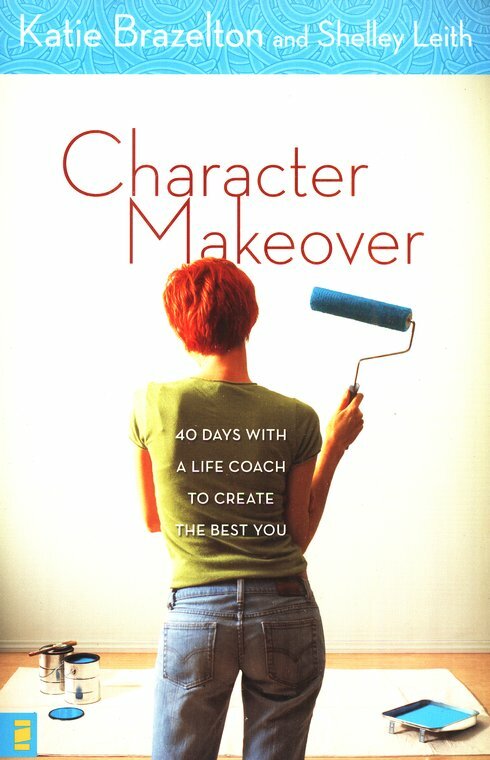 Written in a decidedly non-Dr. Phil way, Character Makeover allows readers to spend 40 days with a life coach to deal with everything from self-confidence to humility to self-control and everything in between. With extra space allowed for you to comment on your insights along the way, Character Makeover is an interactive experience that’s perfect for any time of year. 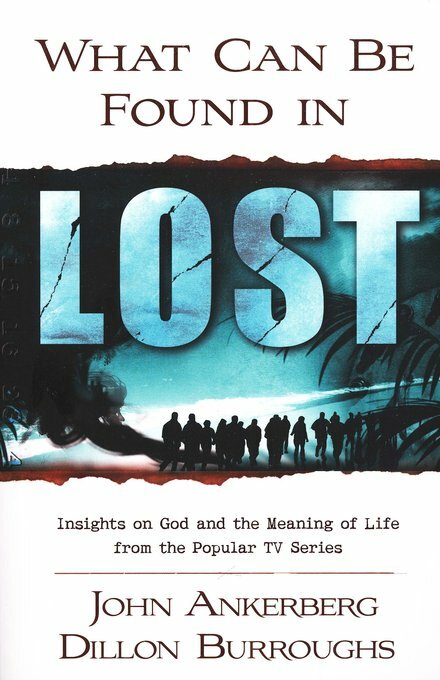 While anyone who’s faithfully watched the show has certainly shrugged their shoulders in hope of understanding exactly what’s going on in TV’s LOST, What Can Be Found in LOST provides a few compelling theories on what’s happening with Jack, Sawyer, Kate and the rest of the crew. But for those who’ve always suspected there was something deeper going on spiritually, the book makes countless interesting parallels that could be a springboard for an interesting Bible study or personal reflection. Now who says that watching TV doesn’t have its benefits? © 2008 CCM Magazine. All rights reserved. Used with permission. Click here to try a free issue.